John Deere riding mower for residential lawns only not field grass. Maximum cutting height is 12" for side discharge. For taller grass or field mowing use Mower Weed cutters or Tractor mowers. 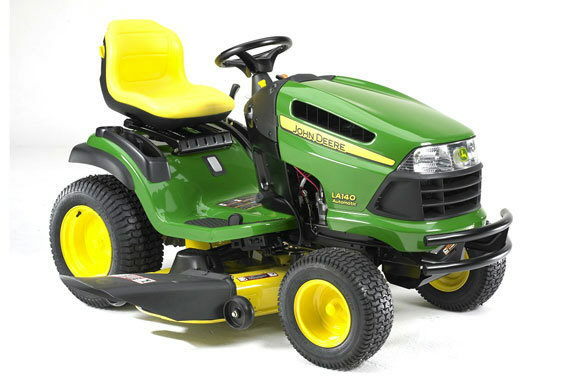 17 HP Gas MOWER DECK: 42" WIDE OVERALL WIDTH: 50"
* Please call us for any questions on our lawn mower riding jd rentals in Portland OR, Gresham OR, Milwaukee OR, and surrounding metro area.